Shama is the Best selling author of Zen of Social Media Marketing & Momentum. Founder & CEO of Zen Media who works with clients around the world on content marketing and more. 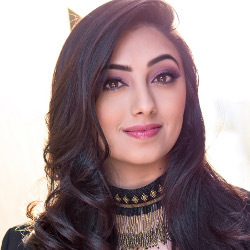 Learn the #1 content marketing tactic from Shama and 20 other content marketers, that will change your contents forever! Upgrade for lifetime access.